Part of the fun of subscription boxes is that you just don’t know what you’re going to get. This can go either way; you can be pleasantly surprised or a little disappointed. I do have to say that the box is beautiful. Subscribers will receive either a light blue or a purple box with a shell design. This light blue one is understated but very pretty. 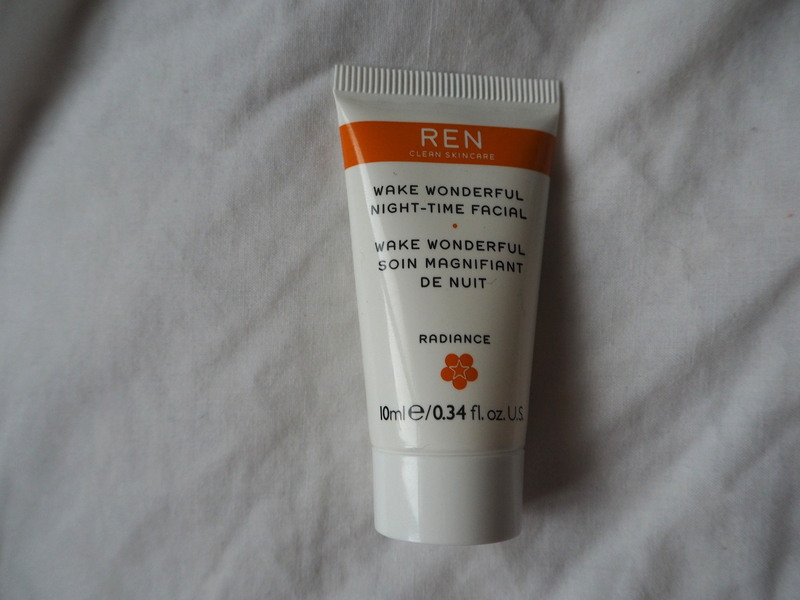 I like REN as a brand, but I haven’t yet come across one of their products which has turned me into a devoted fan. This Night-Time Facial has a lovely, almost orangey scent, but I can’t say that I noticed any particular difference when I woke up this morning. Perhaps it works better on different skin types. In any case, I’ll try it again to see if it does make a difference. 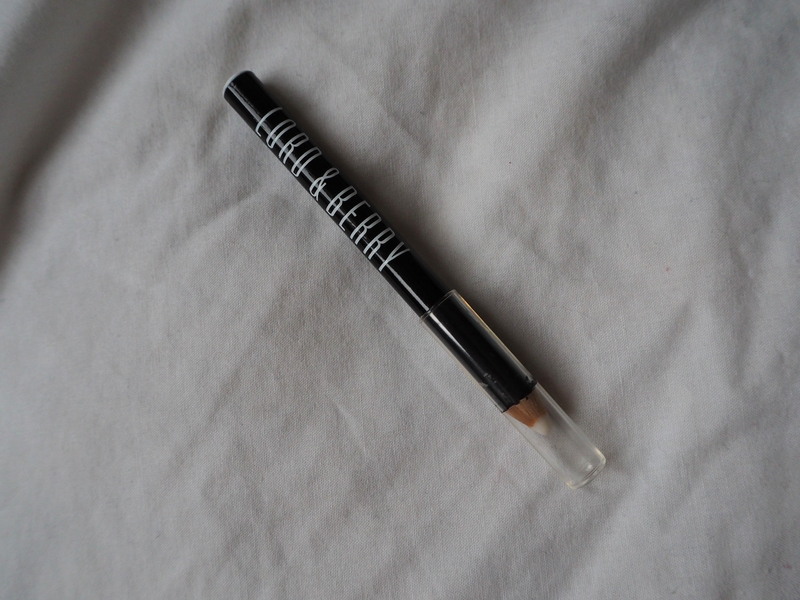 Edit- I’ve used it twice since the first application, and I’ve noticed that it does leave my skin quite soft in the morning. As yet there are no visible differences. This really is neutral! This may be the most useful of all the products in November’s box. 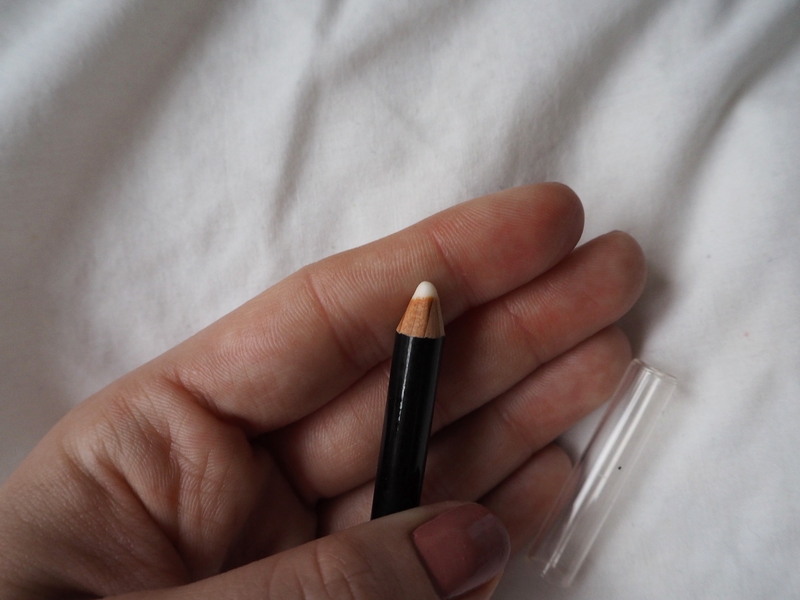 It’s a translucent lip liner which can be used with any colour lipstick due to its neutrality. It seems to have very good staying power and is very small and easy to transport, but I did find it a bit drying. That said, it kept my lipstick in place last night, so there’s a chance it might make a permanent addition to the makeup bag. Time will tell. 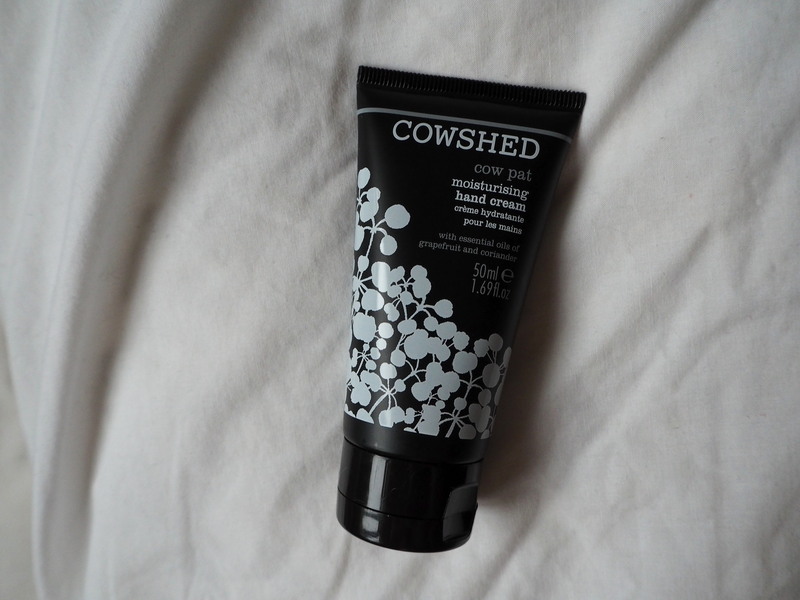 I really like Cowshed products, but I can’t quite put my finger on what I don’t like about this scent. It’s an unusual blend of grapefruit and coriander, and while it does smell nice, it’s not really my kind of scent. I was disappointed to see this in the box. 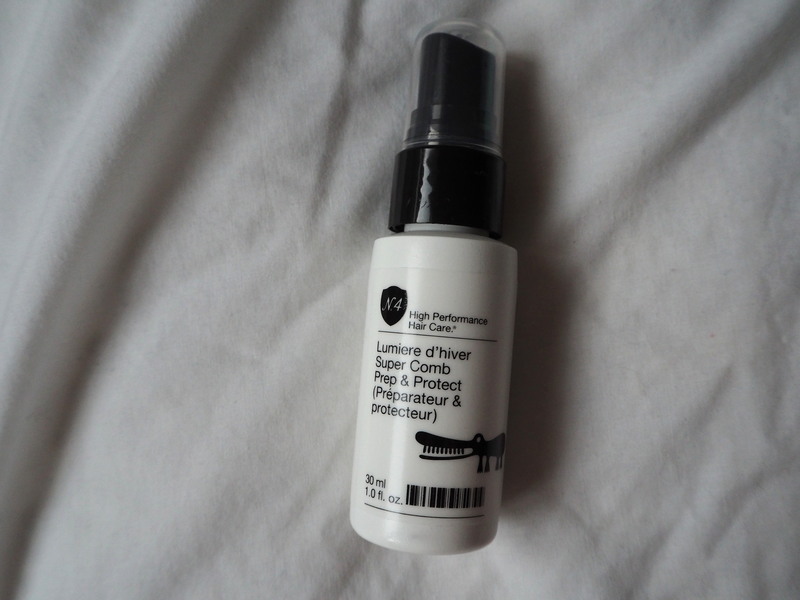 I picked up this little product back in September when I went to Selfridges to make up my own Birchbox, and seeing it again feels a little like there were lots of bottles left over so they decided to include this in the November edition. I haven’t used it since September as I didn’t find it as good as the product I was already using, so I’m pretty sure I’ll end up giving it away. I know not everyone will have been to Selfridges and chosen this, but for those of us who did, it feels like an unimaginative addition to the box. 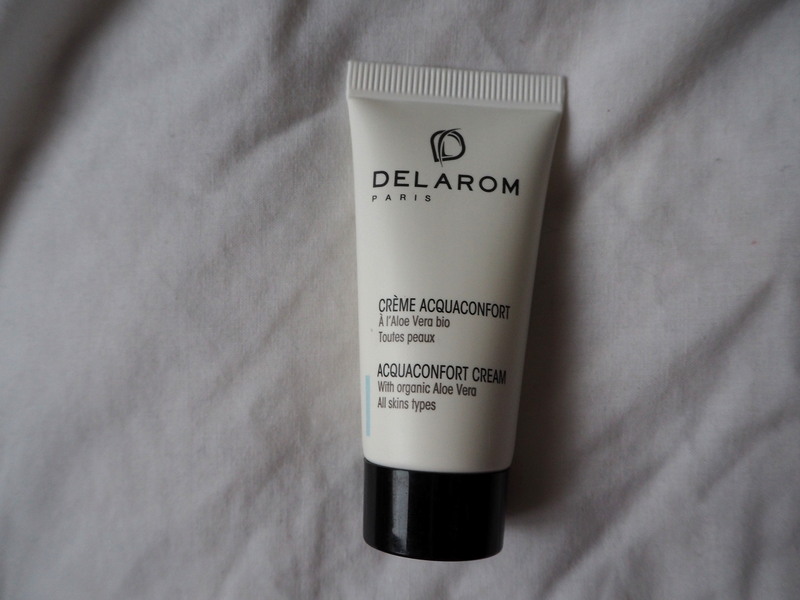 I have never come across Delarom before, but this formula doesn’t suit my skin type at all and feels a bit greasy. It does, however, dry to a softer finish, so I will try it under my makeup and report back. Edit- horrendous under makeup if you’ve got oily skin. Don’t do it. 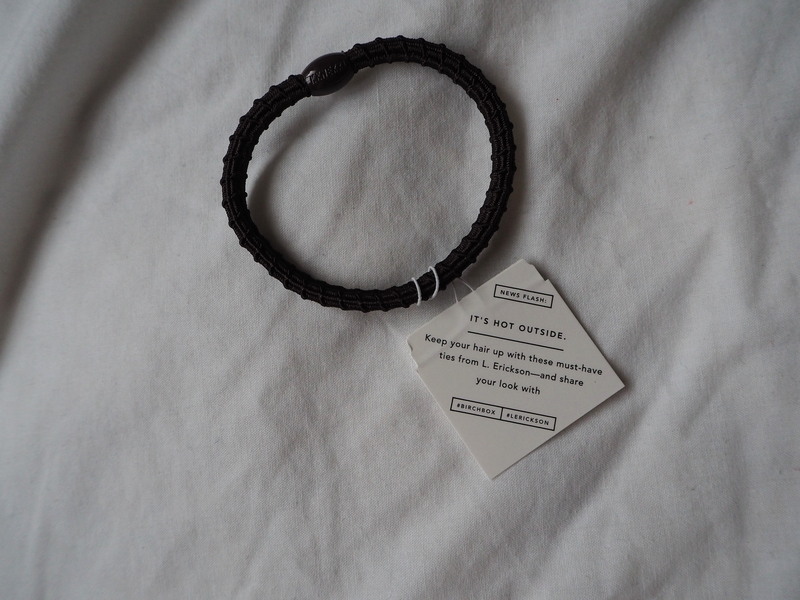 I have to say though, this little hair tie being labelled as a ‘beauty treat’ was the final straw for me. While the good thing about it is that there’s no metal on it at all, so it won’t damage hair, I’m not sure if it’s special enough to drag me away from my beloved Invisibobble. 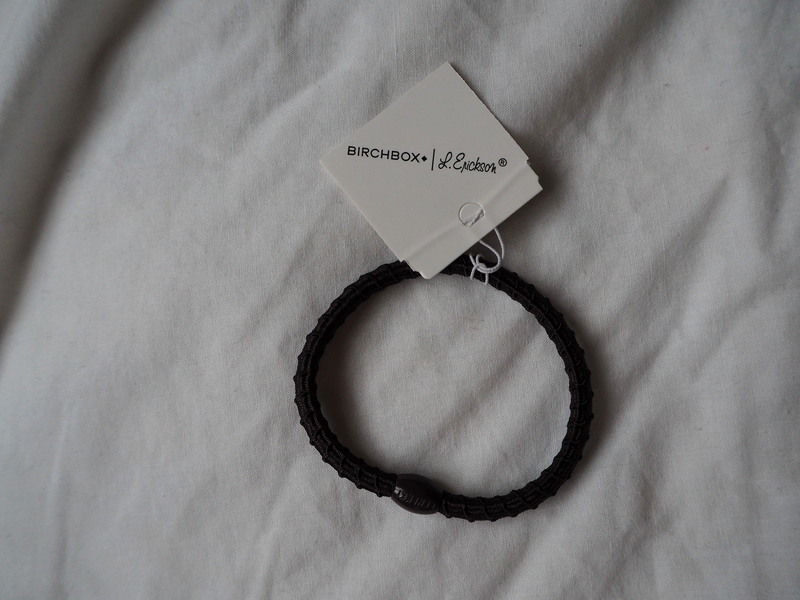 By this I mean the beloved Invisibobble which came in a pack of three in my September Glossybox. 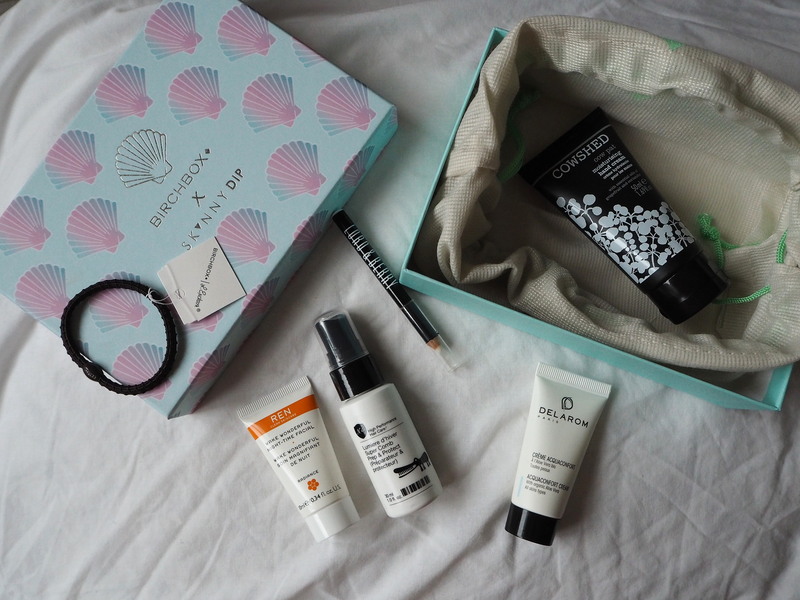 It’s very difficult not to compare the two brands, and I think Glossybox has won every single month. When first writing this, I was conscious that I might sound a little ungrateful, but then I remembered that I’m actually paying for this. This isn’t being given to me for free. It’s not a gift. It’s a subscription box I pay for which I have been underwhelmed by almost every time. I’m torn between seeing if the December/Christmas box will be any better, or just cutting off my subscription now. Fortunately I’ve got a little longer to decide, but for now I’ll be looking up other bloggers to see if they felt the same way as me (a similar Twitter search last night would suggest they do), or if they see something in this month’s products which I clearly don’t. So, what do you think? Were you underwhelmed too? Oh dear I’m sad to see you were disappointed! I guess this is the reason why I have not signed up to a monthly box – I think I just feel that I would rather buy something I know I love with the money every month 🙂 – I can definitely see the appeal though for those who like surprises every month! 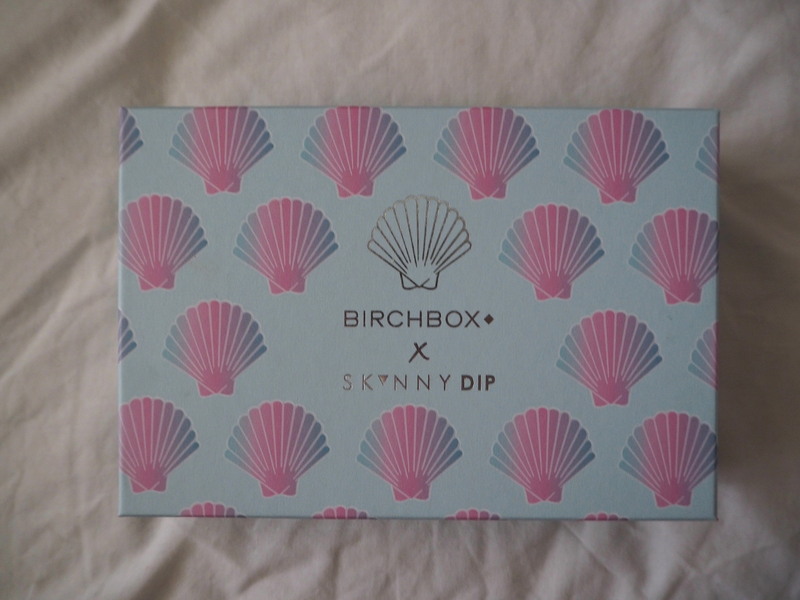 I haven’t reviewed this month’s box yet but I feel completely the same about Birchbox at the moment. This month is actually a big improvement on last month’s for me but you’re right. We’re paying! I think I’m going to cancel, I was also ummming and ahhhing about sticking it out for December. Yes I get Glossybox. They are so much better than Birchbox every month. Especially with the full sized samples and range of brands. I have combination skin so I am really oily in some places but at this time of year my cheeks get so sore and dry it’s horrible! I am also signed up to glossybox! I think they’re better at the moment! I think it’s some months you have good stuff and then some months you have bad!